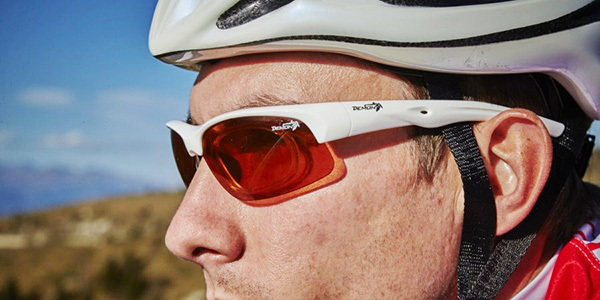 Winter sports enthusiasts often forget about the importance of sunglasses. When you are sailing down the mountain with the fresh cold air in your face, it is easy to forget that the sun is alive and well here too. Although the sun may not shine as brightly or produce as much heat as other times and places, the damage it causes can be the same or worse. The white of the snow reflects the harmful rays of the sun directly into your eyes if not properly protected by sunglasses. Water sports are another occasion in which a dependable pair of sunglasses will save much hardship. While surfing, sailing or water skiing, you may be aware of the sun above you. However, what may not be as prevalent is the fact that the sun is reflecting off the water and straight into your eyes. Just as it does with snow, the sun wreaks havoc on eyes unprotected by sunglasses. Other sports where special eyewear is sometimes essential include swimming, snorkelling and shooting. Protecting your precious eyes from possible injury during sport – not to mention correcting your vision with the right eyewear – is a priority at Crilly & McGrath. We specialise in providing eyewear for every sporting need.